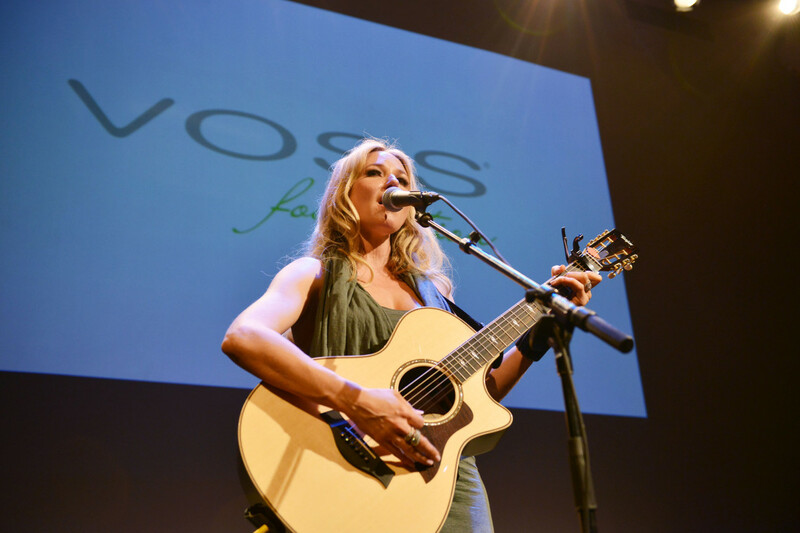 Voss Foundation is thrilled to introduce singer-songwriter, author, and philanthropist, Jewel, one of our 2015 Women Helping Women Honorees, to our supporters. 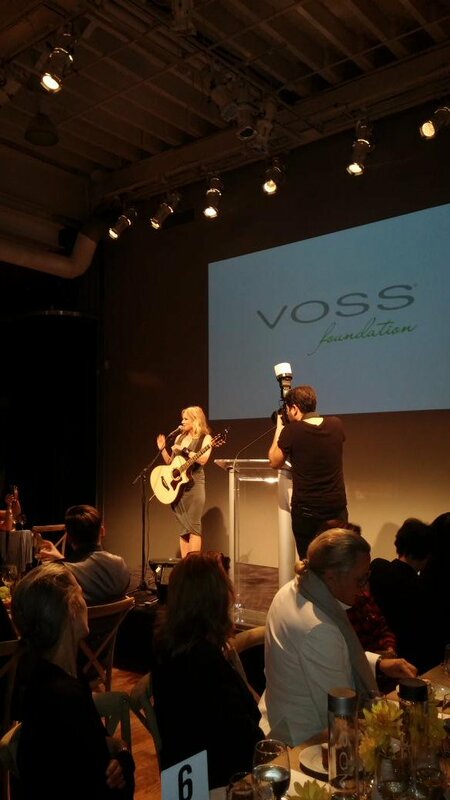 Jewel is also once of Voss Foundation’s earliest supporters. Jewel founded Project Clean Water in 1997 after experiencing for herself what it was like to live without access to clean water. Then, in 2009, Jewel’s Project Clean Water and Virgin Unite, the non-profit foundation of the Virgin Group, teamed up with Voss Foundation to address the worldwide water problem through a campaign called Give A Drop (GAD). 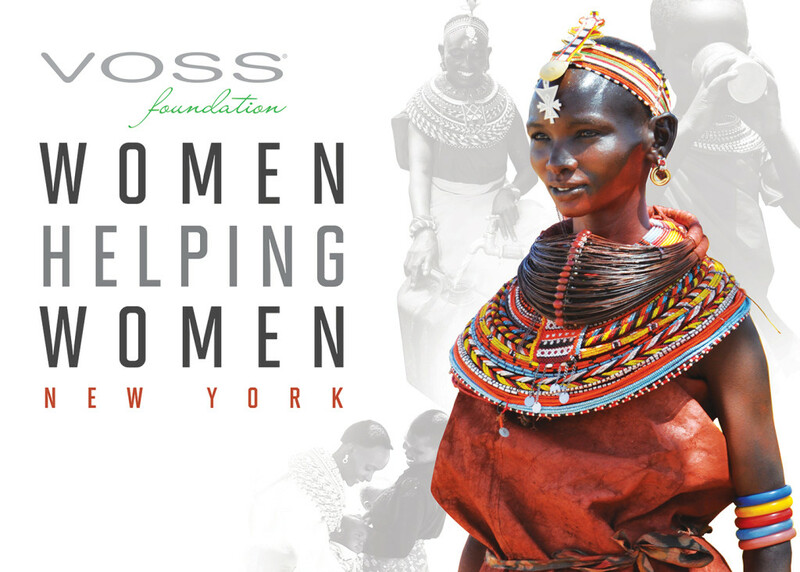 Give A Drop funds water, sanitation, and hygiene projects in Sub-Saharan Africa, implemented by Voss Foundation and our on-the-ground partners. Over the last six years, the Give A Drop partnership has given over $206,000 to fund 33 clean water access points, 14 sanitation facilities, and infrastructure and maintenance in the Democratic Republic of the Congo, Ethiopia, and Mali, and Uganda. Jewel’s Project Clean Water has generated almost two-thirds of the funds for the Give A Drop campaign, including a $120,000 grant at the end of 2014. Jewel and the Project Clean Water team chose to allocate the 2014 grant towards several new projects for the Good Future and Hope school and orphanage in Uganda – a second borehole for the school, the school’s sanitation facilities, and the interior plumbing for the school kitchen, as well as contributing towards our 2014 Women Helping Women campaign for two boreholes with hand pumps with Malaika (formerly the Georges Malaika Foundation) in the Democratic Republic of the Congo. Give A Drop’s water systems and sanitation facilities have had a ripple effect on communities; they have reduced disease and saved lives, doubled women’s income, allowed children to go to school, and enabled an organization to provide safe accommodation to street children and orphans. The Give A Drop campaign has also raised awareness of the need for clean water, sanitation, and hygiene as a means to enable community-driven development. Jewel has been able to use her celebrity for good, holding numerous charitable concerts in support of Project Clean Water, speaking about Project Clean Water and the Give A Drop campaign on the news (and see interview above) and on social media, and even by designing limited-edition jewelry as a fundraiser. Virgin Unite managed the Give A Drop website and Text A Drop program, channeling tens of thousands of dollars towards our vital work. Voss Foundation and our partners on the ground are so grateful to Jewel for her long-term support of Give A Drop on behalf of Project Clean water. 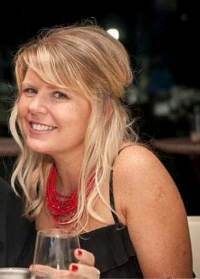 We are thrilled to honor her at our Women Helping Women New York luncheon on November 5th. In addition to Jewel, Dr. Gro Harlem Brundlatnd, Magatte Wade, and Robert (Tenny) and Kim Field, are being honored in 2015. About Jewel: From the remote ranch of her Alaskan youth to the triumph of international stardom, four-time Grammy nominee Jewel, hailed by the New York Times as a “songwriter bursting with talents,” has enjoyed career longevity rare among her generation of artists. Whether alone with her guitar or fronting a band of ace musicians, Jewel has always been a charismatic live performer, earning the respect of other singer-songwriters such as Merle Haggard, Bob Dylan and Neil Young, who, not only invited her to open their shows, but mentored her in the early phases of her career. After a tremendous amount of success as a singer-songwriter and over 27 million albums sold, Jewel released a Greatest Hits album in 2013. The album features a collection of her most known songs as well as two new duets with Kelly Clarkson and The Pistol Annies, in addition to a new track called “Two Hearts Breaking.” She also starred as June Carter Cash in the Lifetime biopic “Ring of Fire,” which earned four Emmy nominations. In December of 2013 Jewel joined NBC’s “The Sing Off” as a new judge as well as released her much anticipated follow-up holiday album, “Let It Snow.” Currently, Jewel released her 13th studio album, “Picking Up the Pieces” a follow up to her first album “Pieces of You” as well as her first memoir, “Never Broken,” which has made the New York Times best seller list. LOVE that dress and cuff! Want both!